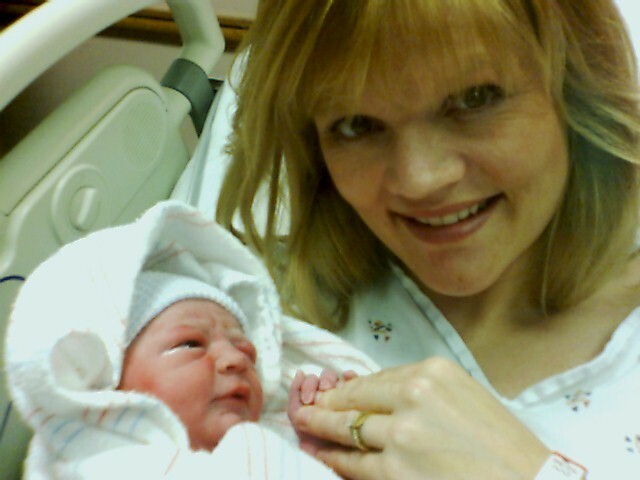 Well I can’t believe it my oldest baby girl is 4!! We had a blast with the family at Chuckie Cheese! Posted in BlogTagged Baby Girl, believe, birthday, Blast, Cheese, Family, girl, Gracie, GREAT, IT, Michelle, oldest, picturescomment1 Comment on My oldest girl is 4! Looks like you guys had a great time, the kids are sooo cute and growing up too fast!! !